As the first official day of summer quickly approaches, the area is already buzzing with excitement of summer activities and events. A shocking comment that we often hear is: “there is nothing to do here.” Take a look at a community calendar or drive through any of our towns, and you’ll soon realize that is anything but true. The Venango Area Chamber of Commerce also has a community calendar, which has been filling up with events almost every single day. These events range from summer camps and festivals, to writing groups and live music, and any community member can post their event to the calendar by visiting venangoplays.org. Summer is an exciting time in Venango County! The area is full of things to do, local restaurants are serving fresh food, new businesses are opening, the trails and waterways are populated, the parks and downtowns are full of beautiful landscaping, and there’s an overall positive atmosphere. 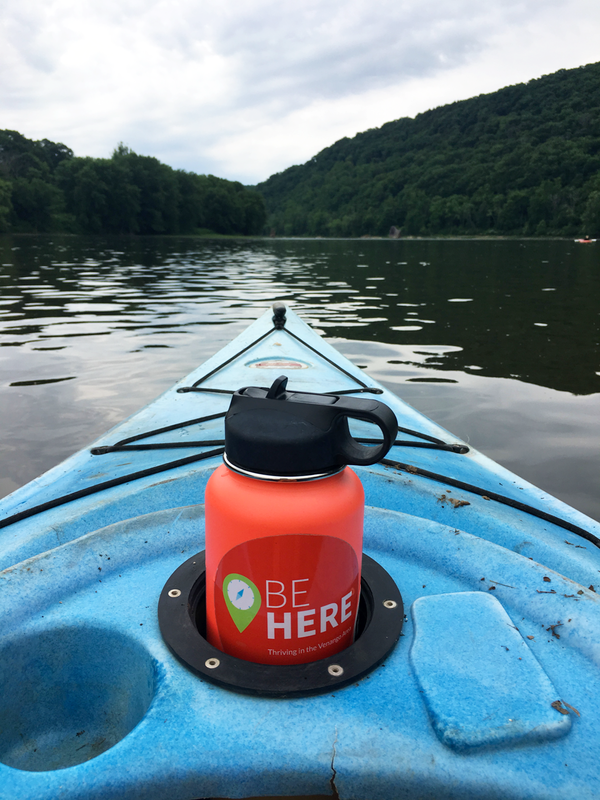 We encourage you to take advantage of all there is to do this summer, and all year long, in Venango County!